The ultimate in ear protection. With an NRR of 32. 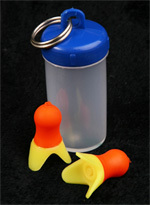 Silent Ear earplugs are suitable for the noisiest of all noisy environments. If you need to block out the worst noises you need Silentear earplugs from the House of Heartech. Different environments necessitate different degrees of ear protection hence the development of Silentear earplugs for maximum protection in maximum noise situation. 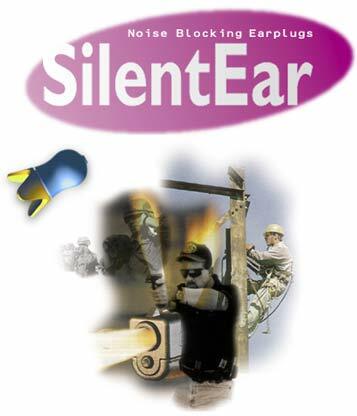 It is recommended that Silentear earplugs are only used where the noise levels exceed 110 decibels. Below that use our Quietear earplugs Two sizes Small & Average. e.g Metal Indusry, Heavy duty machniery, runways, shooting etc.